Five whole seasons with story and huge performances from all stars of this show. James Spader is for sure on top of his game but for success of this great series all stars had to be grand, and indeed they were. Candice Bergen, Tara Summers, Christian Clemenson, John Larroquette, Betty White, Julie Bowen, Rene Auberjonois, Mark Valley, Gary Anthony Williams, Constance Zimmer, Craig Bierko, Saffron Burrows, Taraji P. Henson, Monica Potter, Rhona Mitra, Ryan Michelle Bathe, Justin Mentell, to name the few. All are brilliant and are perfect fit for roles David E Kelley as creator and producer intended for them. For dialog and topic creation crew hired also British writer Sir John Mortimer as consultant which shows itself most in magnificent wording and vocabulary trough whole show, especially in numerous closing words. 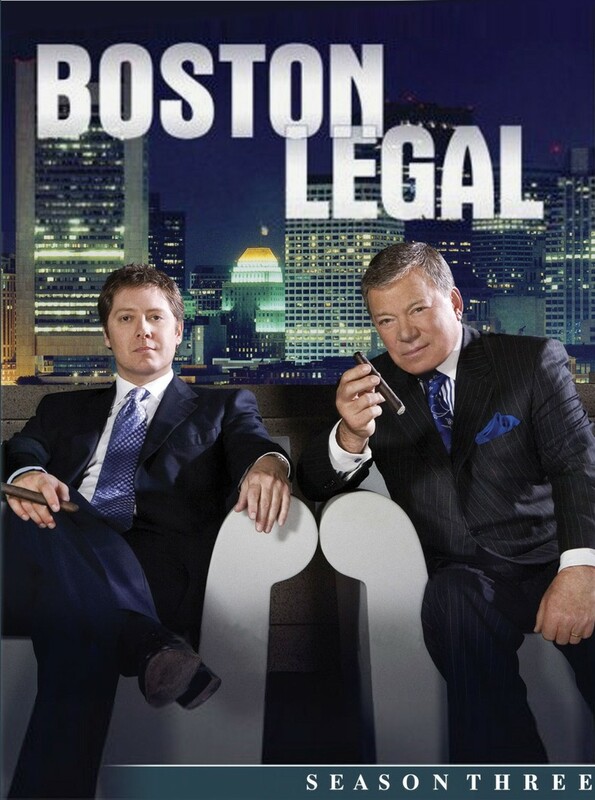 Boston Legal is actually spin off from series The Practice from same creator but with lighter topics and much sharper humor. Despite coming off naive sometimes numerous good messages and points are passed in every show and despite already some time is lapsed from airing this gem it still is mostly relevant and interesting. Welcome to Crane Pool and Schmidt. Five seasons, 101 episodes that aired October 3, 2004 through December 8, 2008 of pure legal comedy, enjoy. anonymous: "This bunch met on last season of The Practice, so it is somewhat spin of off this show." Solve this complex math: 2 + 2 = ?